With more than 30 years experience in electrical design and installations for all building occupancies, APG Electric has the expertise to deliver on time and within budget. We perform the simplest of new construction projects through the most technically challenging renovations and additions. From preconstruction through the construction and commissioning of your project, we are here every step of the way. 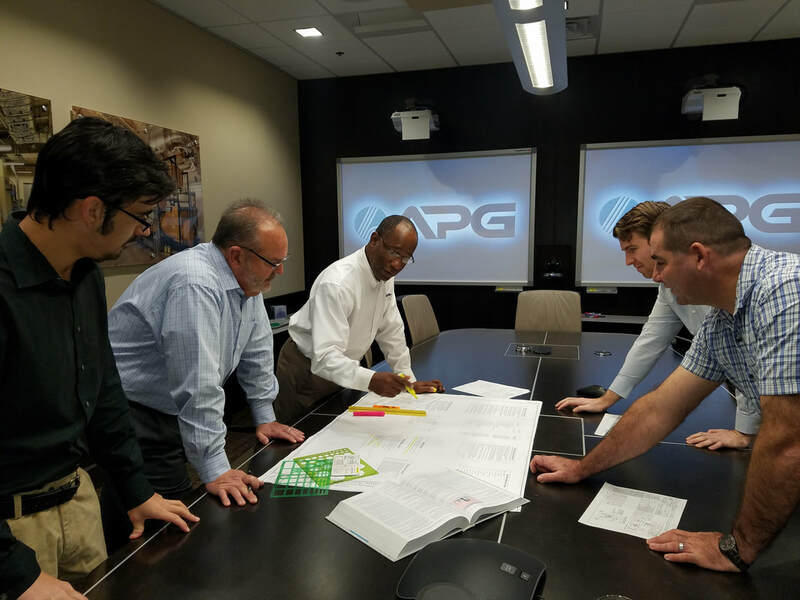 Providing detailed cost estimating, budgeting, value analysis, and design assistance, APG is able to assist from the conceptual stages of a project all the way through complete construction documents. With award winning electricians and management professionals, APG is your trusted partner to tackle projects of any size. Our diverse experience and innovative approach ensures quality for your project. Bridging design and construction teams, Design/Build and Integrated Project Delivery methods provide efficiencies to the project that result in shorter schedules, lower costs, and greater client satisfaction.